Below you can find an overview of the Hiking & Trekking Areas we offer. 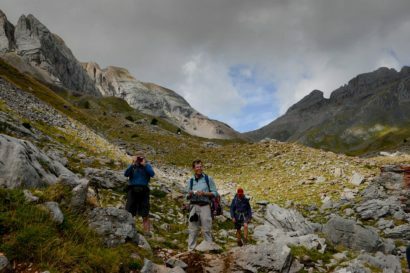 Whether guided or unguided, we have a huge variety of great walking and trekking routes to suit you based on 25 years experience of guiding in the Spanish mountains. 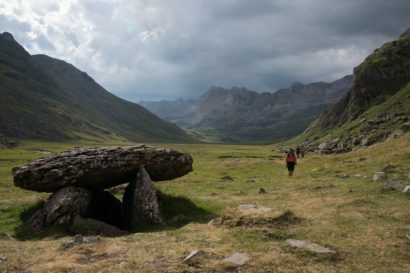 Choose from gentle or more strenuous walks in the Foothills, Pyrenees, the Basque country and around Spain to more demanding walks and treks in the high mountains. Relax and let an expert show you the way. He or she will also tell you about the mountains, nature and the people of the Pyrenees, provide a great picnic, make sure you´re fine where you are staying and take care of all the details for you during your holiday. Self Guided Walking is for you if you are happy and competent navigating the hills yourself and you prefer your own company. We can arrange Independent walking from hotel to hotel with your luggage transported for you. Or we can do day walks from one or two centres. 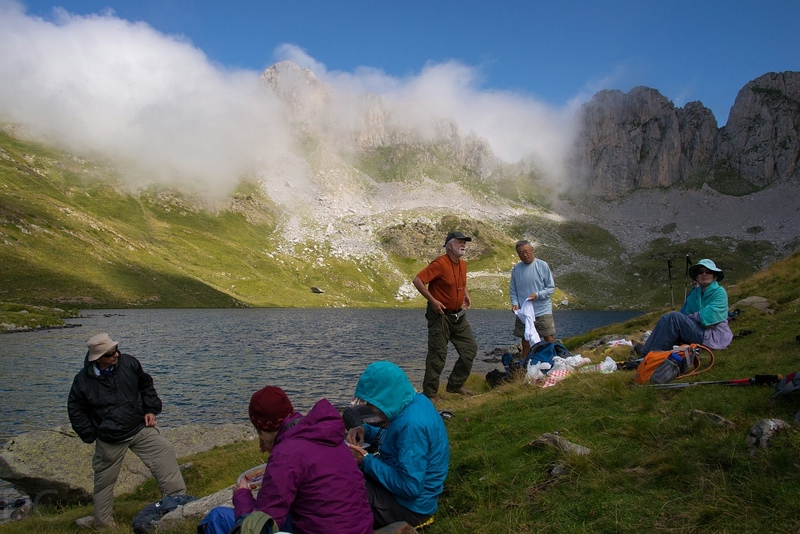 We provide detailed hiking notes, maps, GPS and support. You can start the walks any day, all year round.